TEMPTING THE HEIRESS, the second book in The Heiress Duet from USA Today Bestselling Author, Nana Malone, is available now! Start the Royal Elite Heiress Duet today! 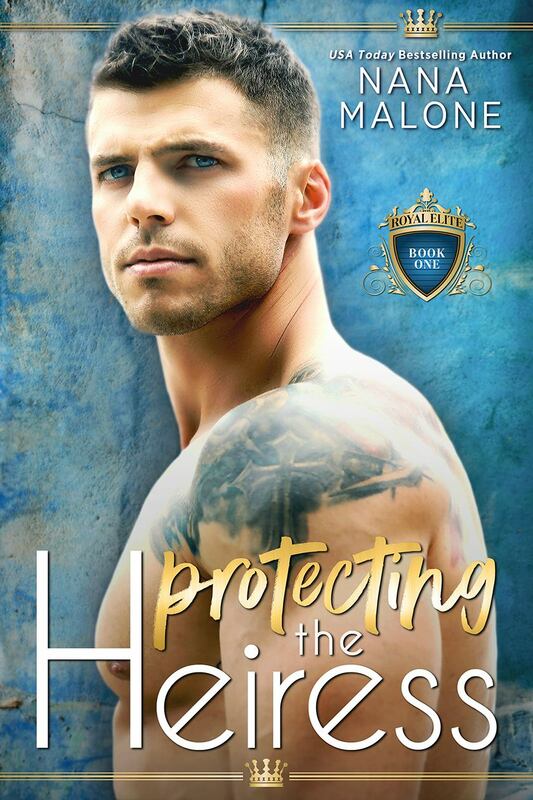 PROTECTING THE HEIRESS – Available Now!